Desktops which can also be referred to as AOI's (all in one's), Mini PC's or even Towers can slow down over time as they become more "clogged" with data. This means your Desktop will likely be using up more resources to perform even most basic of tasks such as opening a web browser, multiple web browsers or programs such as Photoshop. 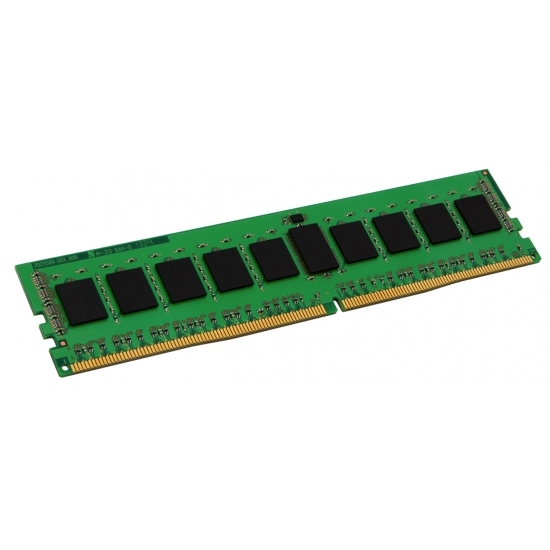 It could therefore be time for a Memory Ram upgrade. 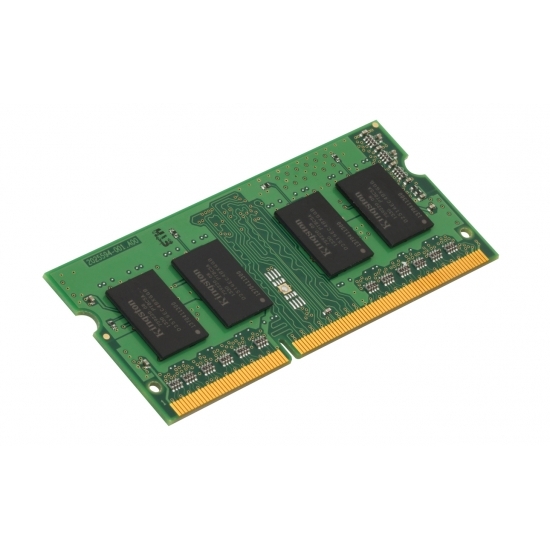 Most Desktops use the DIMM (240pin DDR2 & DDR3 or 288pin DDR4) form factor although some smaller form factor Desktop's such as Mini PC's can use the SODIMM form factor (200pin DDR2 SODIMM, 204pin DDR3 SODIMM or 260pin DDR4 SODIMM) which are smaller in physical size than DIMMs. 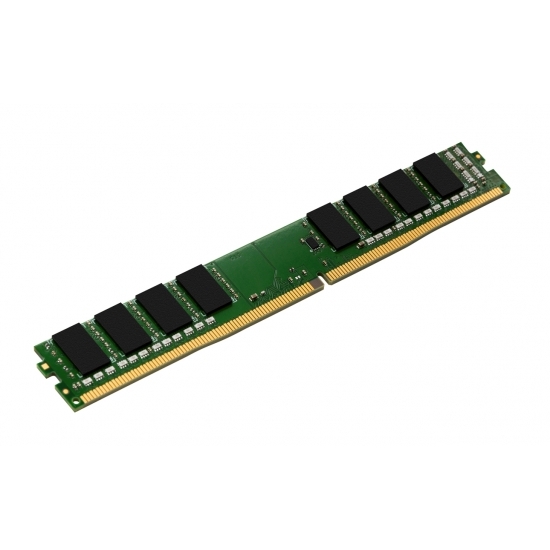 Whichever your system uses Kingston can supply high quality memory upgrades, designed to perform, last and give your system that ultimate boost! 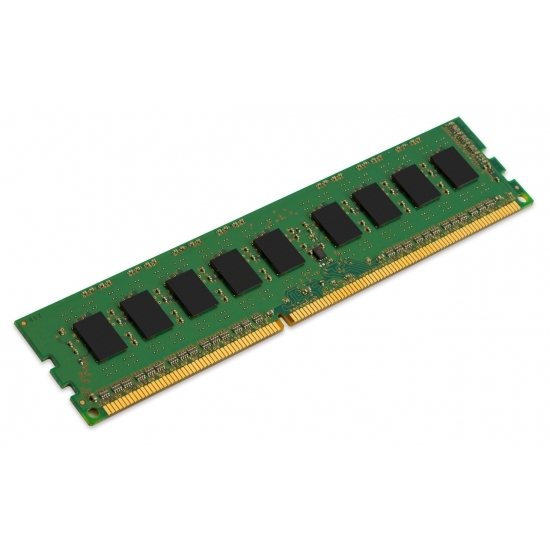 Looking For A Guaranteed Compatible RAM Memory Upgrade? Why not try our configurator? Click here to find your device for matched and recommended Kingston memory upgrades for your device or system. 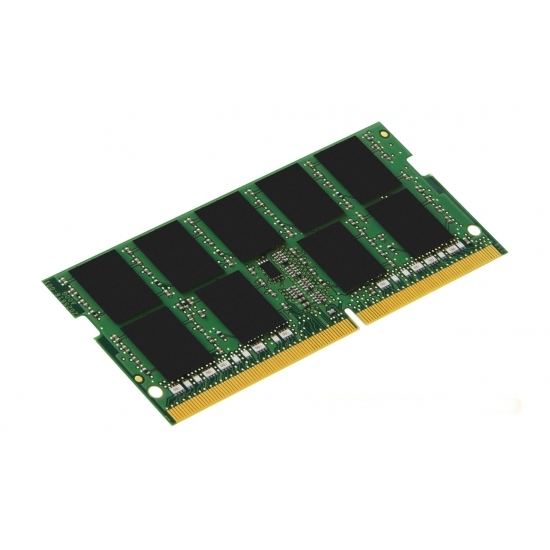 All Kingston Desktop RAM Memory is supplied with a full lifetime warranty for complete peace of mind.